Your credit score and report is a decisive factor in any credit application, as it informs the lender of how risky it is to grant a loan based on your credit history. The credit history of each one of us is different, so the answer to what you should do to improve your credit ratings depends on your individual credit history. When your credit usage in relation to your credit limit is to hight you usually end up with a lower credit result. 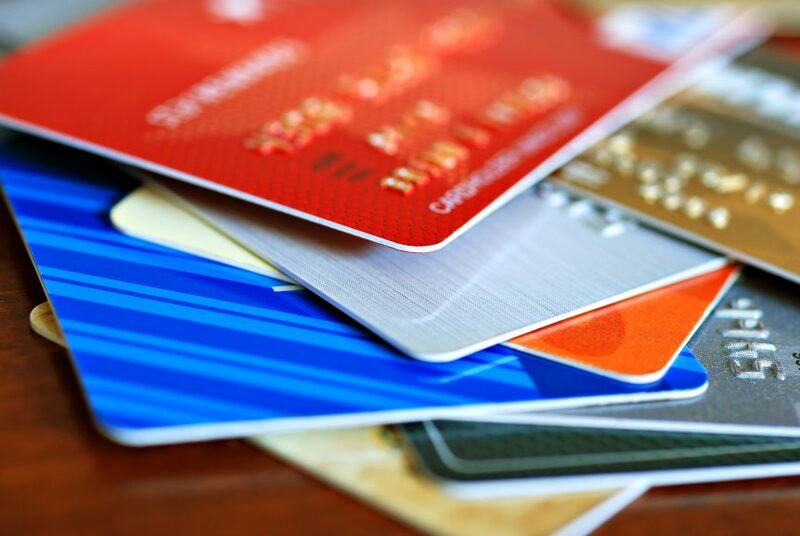 As a result, when you begin to pay off your credit card balances by reducing your revolving use ratios, your credit assessments will start to increase substantially. Use the credit report to draw up a list of all your accounts, then go online or check out the latest statements to see how much you owe in each account and what interest rate you are charged. Credit card interest compounds, so paying down high interest cards first is the fastest way to reduce your credit usage ratio over time. If you have a good credit history, and want to improve your credit score, raising your limit can be a smart and easy strategy. Raising you limit will decrease your revolving usage ratio. Try to get your credit card company (preferably one you have the best history with) to raise your credit limit without doing a hard inquiry on your credit report. When lenders check your credit report and ask you for a credit assessment, they are very interested in how reliably you pay their bills. Late payments remain in the credit report for seven years, but the longer they lasted, the less impact your credit assessments will have. Just remember to continue to make at least a minimum of payments on all your accounts to avoid late payment and possible credit damage. Everyone should have time to regularly check and manage their credit report, as this may affect their ability to borrow money or access products such as credit cards or loans. Check your reports for accuracy and fraud, as resolving credit reporting issues can improve your credit performance. The new accounts will reduce the average age of your account, which will have a greater impact on your results if you do not have many other credit accounts. Do take out credit if you have not borrowed much in the past. Utilizing your credit responsibility will increase your score and limits. Click here to learn more about pulling your own credit report prior to applying for a business loan. Each of the three US lead credit offices – Experian, Equifax and TransUnion – use different types of FICO performance to calculate your credit score. As soon as the lender reports a lower balance, lower use will be reflected in the results. In some cases, it is better to withhold borrowing until you improve your credit result, because savings from better interest rates put you in a much stronger financial position. Opening new accounts responsibly and paying for them on time will increase your credit ratings in the long term. In general, having credit cards and loan installments (and timely payments) restores your credit ratings. Most of the negative changes in credit ratings result from adding an adverse element to the credit report, such as a delay or a collection account. Negative details on your credit report are unfortunate reminders of your past financial mistakes. Negative information can be removed if the debt is over 7 years old in most cases. Bankruptcy takes 10 years. Student Loan can take as long as 12 years. If old negative information appears on your report, it’s best to dispute it with the help of a lawyer or professional credit repair firm. They will utilize the laws in the First Credit Reporting act to your advantage. In some cases, the mistake is not yours, but a business or credit bureau is to blame for credit report errors. In this case, you should also dispute incorrect information with the help of a lawyer or professional credit repair firm.